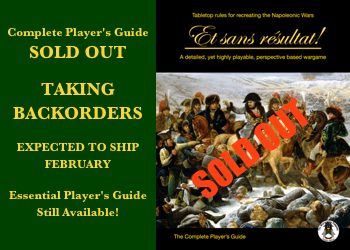 ESR CPG Has Sold Out! 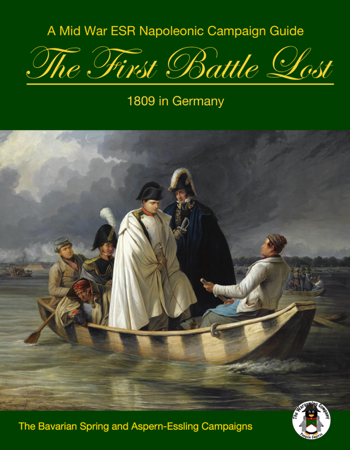 The Wargaming Company is very proud to announce pre-orders for a joint project between the Saint Paul Irregulars Press and The Wargaming Company: Europe in 15mm Resin. 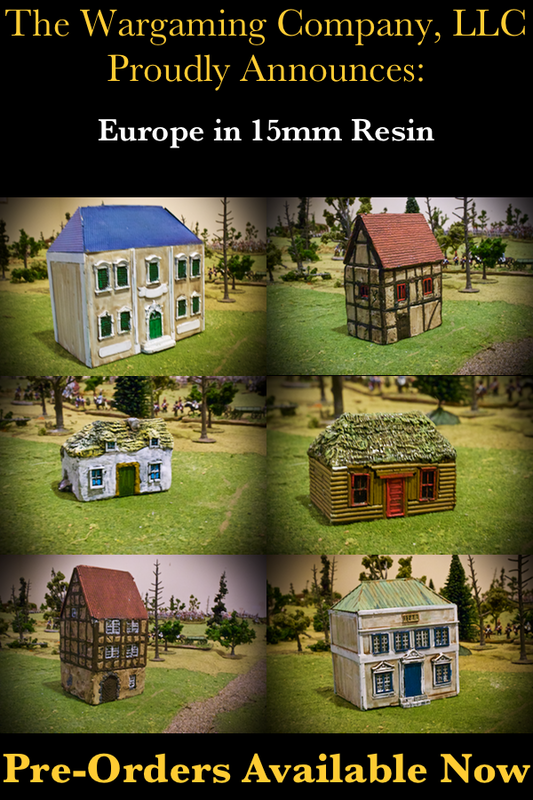 Suitable for use with 10mm and 15mm miniatures, these buildings are useful for wargaming from 1700 through 1945, from the War of Spanish Succession, the War of Austrian Succession, the Seven Years War, the Napoleonics Wars, the Franco-Prussian War, and both World Wars. 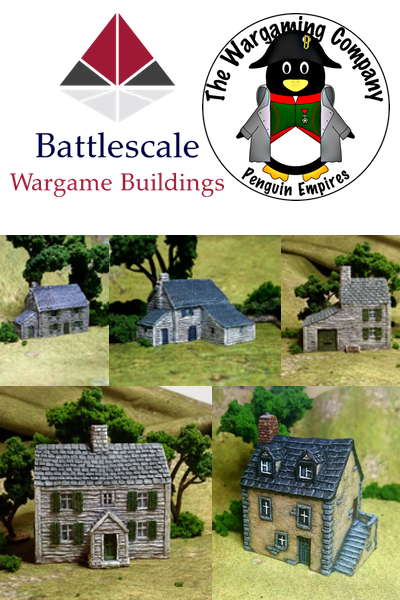 The rural buildings are intentionally cast smaller, while urban buildings are larger and taller, to provide a natural visual scaling on your gaming tabletop. 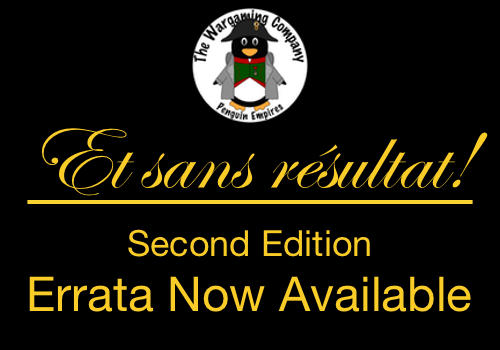 We are now taking pre-orders and plan to begin shipping in January 2017. We will to continue to add to this range and have more to offer before 2017 begins so keep checking back!